Each year, several people find themselves in the emergency room after being involved in a home improvement accident. Most prefer DIY home projects to save on money and time. Since DIY is here to stay, home safety should be part of home improvement plans. Whether you consider yourself a DIY master or you are an amateur, you need to prioritize safety. Your life is more important than that project you are about to tackle. Here are five health and safety tips for DIYers. Even though everyone knows that they should not leave a power tool unattended when active, some people still ignore this safety tip. Before leaving your work area, ensure you power off and unplug all power tools. Keep these tools out of reach of children even when they are switched off. In addition, take good care of all your equipment. Avoid carrying power tools by their cords. When unplugging, hold the plug instead of the wire. Avoid wearing your regular clothes when doing home improvements. Always be practical and sensible when it comes to your attire. Do not wear any jewelry or loose clothes since they can easily get caught in equipment. Look for goggles to protect your eyes from flying debris. Wearing earplugs will also protect your eardrums from loud noise produced by heavy machinery. If you are working in a dusty area or sawing wood, look for a dust mask. Visit your local store or an online platform to find more details about dust masks. Many people are victims of ladder accidents because they did not place them correctly. Always the 4-to-1 rule. If you set your ladder four feet high, allow it to be one foot away from the wall. Every ladder comes with a sure manual. Carefully read the manufacturers manual to identify the right ladder for your job. The manual also describes the ladder height and weight limits. Make sure that the ladder can support your weight before using it in your DIY project. Even though you are not a DIYer, you probably know the importance of a first aid kit in your hour house, car, or any other place. An accident can occur at any time and a first aid kit can save lives. Every DIYer should be ready to address injuries such as scratches and bumps. Ensure that the kit is fully stocked and within reach. Make sure that you know your working environment. If you are working as a group, know where everybody is and where the tools are placed. Such knowledge will prevent unforeseen accidents. Be mindful of other people who may enter the workspace and let them know the location of the equipment. Always keep children and pets away from your workspace. Although it may sound like a cliché, safety should always come first when you are doing any DIY project. 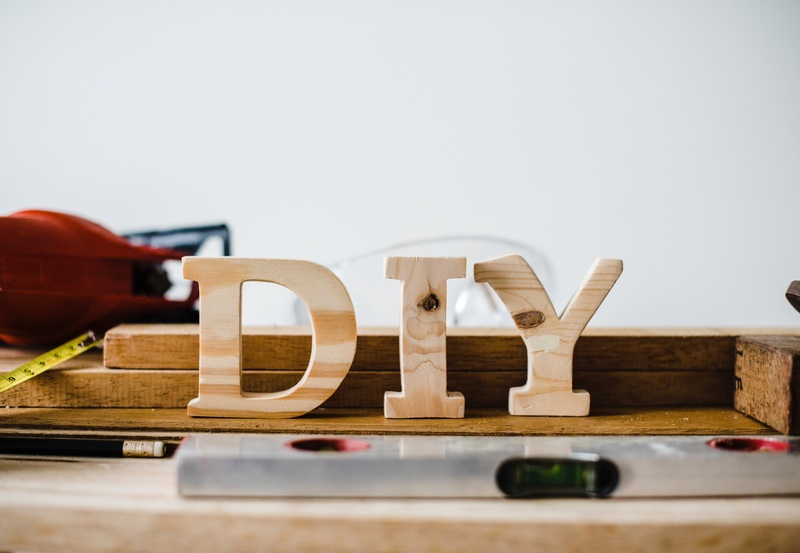 Follow these simple tips to make your DIY projects accident free.